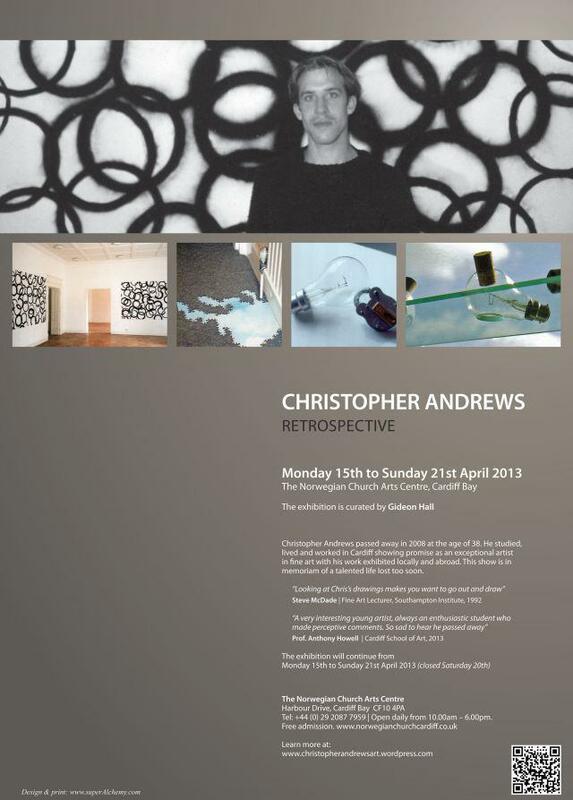 I curated the exhibition ‘Christopher Andrews Art: Retrospective 2013’, in memoriam – at the Dahl Gallery, Norwegian Church Arts Centre in Cardiff Bay 15th-21st April 2013. 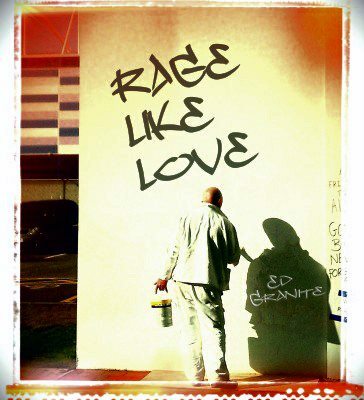 I recently completed the design of ‘Rage Like Love’ for musician Ed Granite. See the Graphics Menu for more images and Ed Granites’s facebook page.